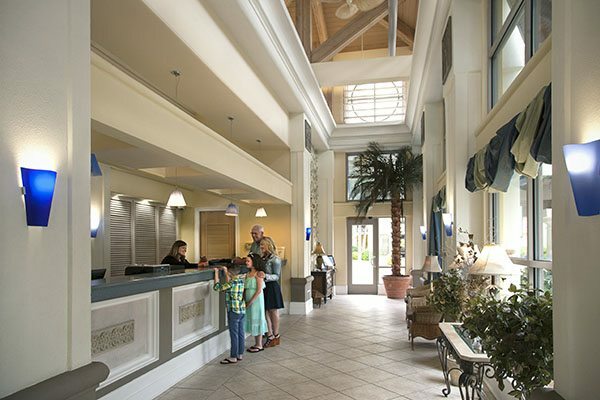 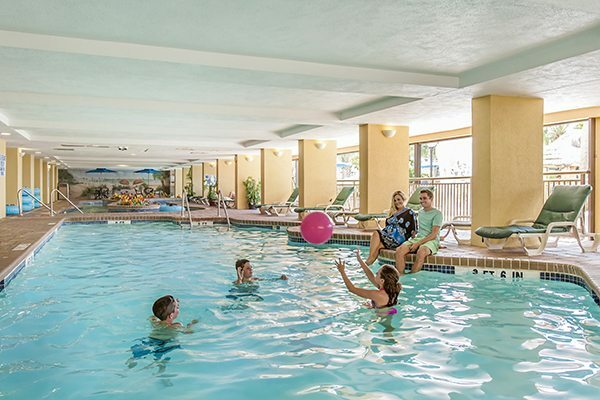 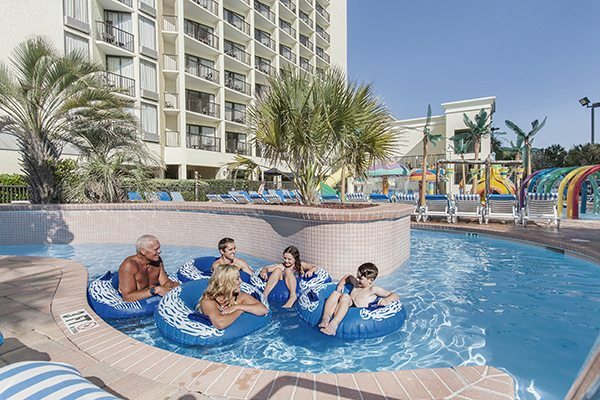 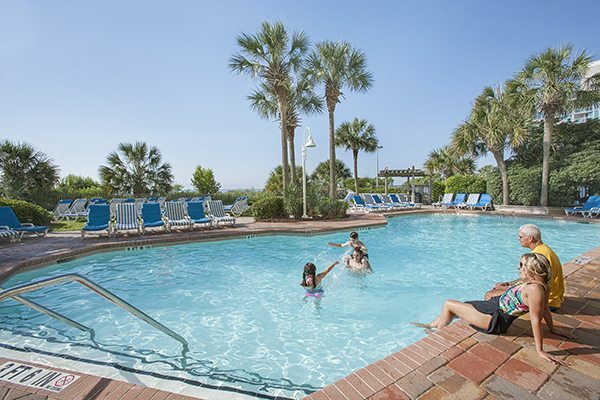 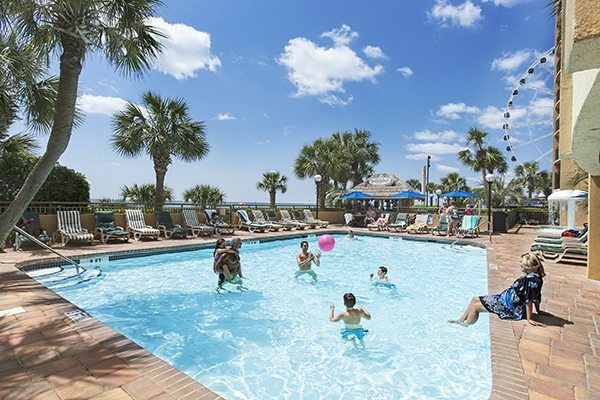 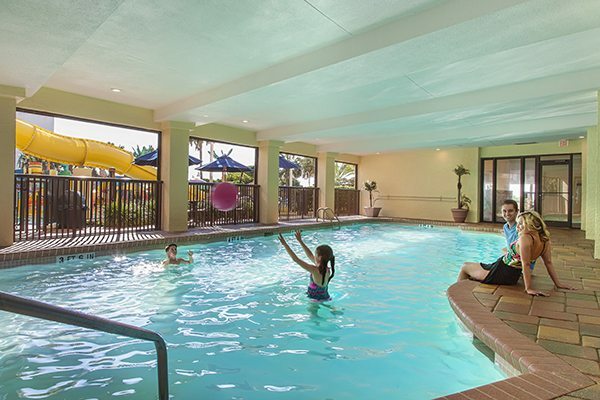 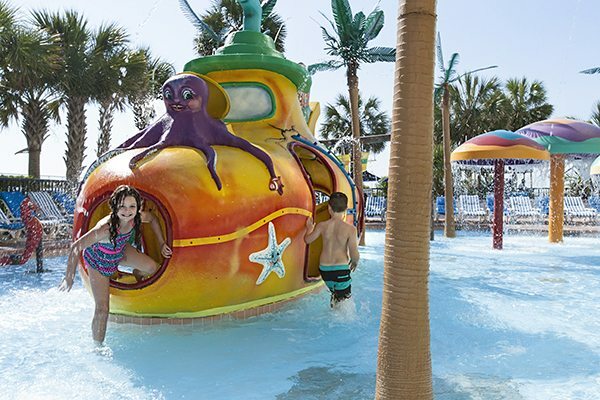 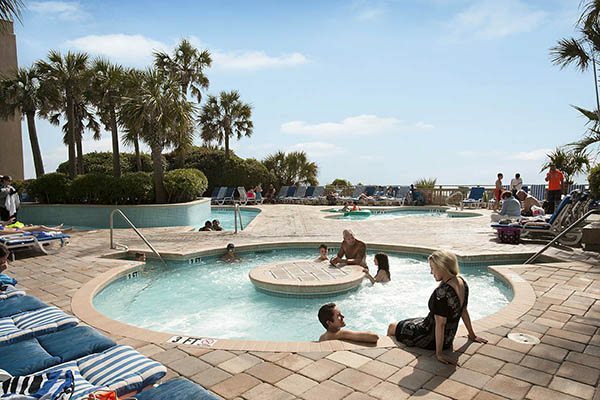 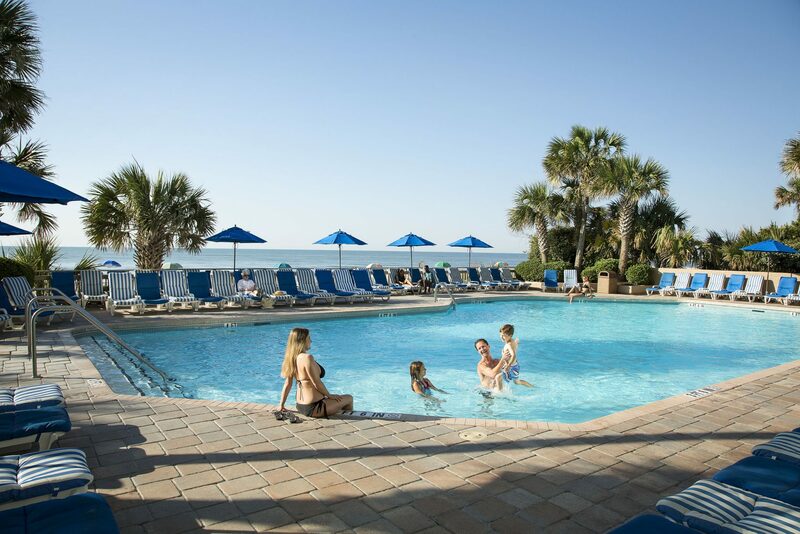 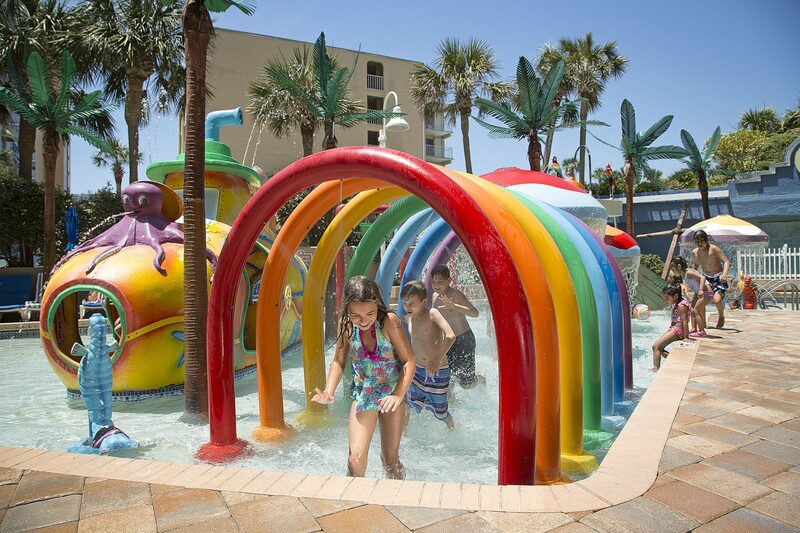 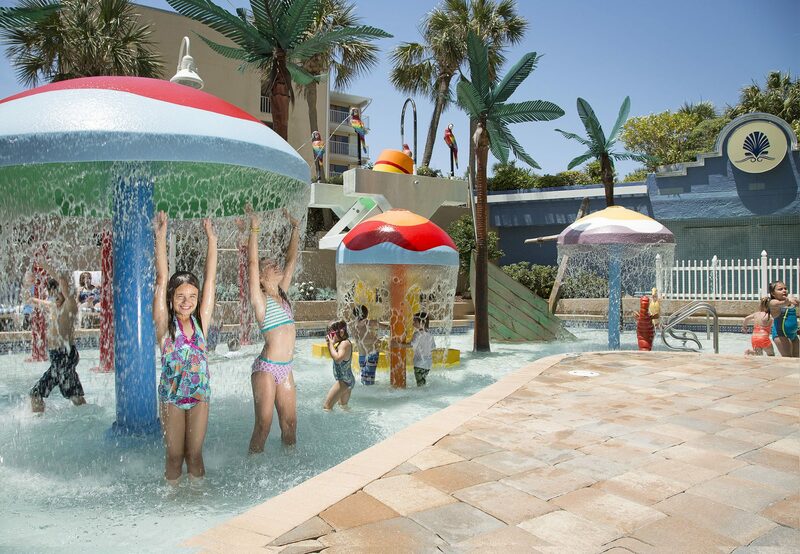 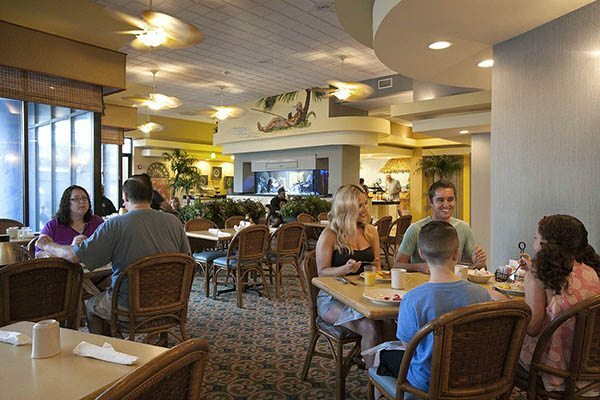 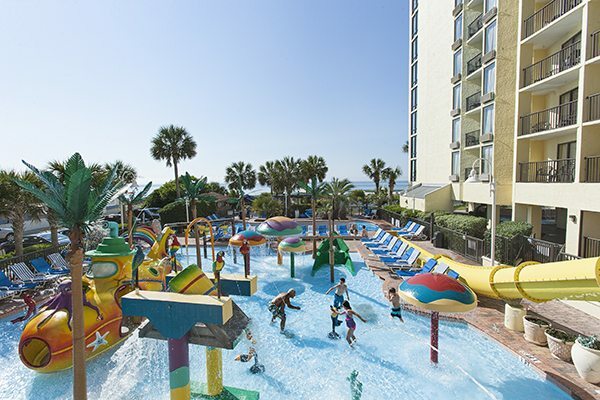 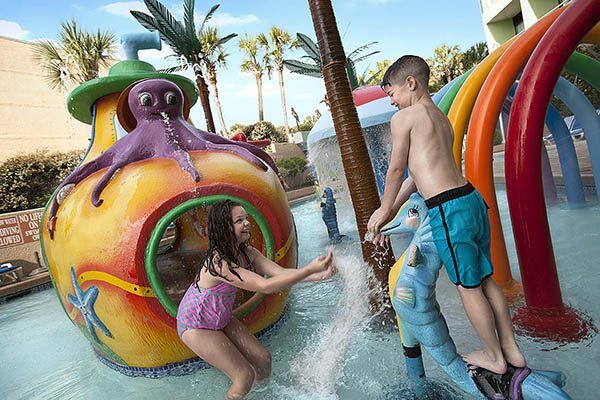 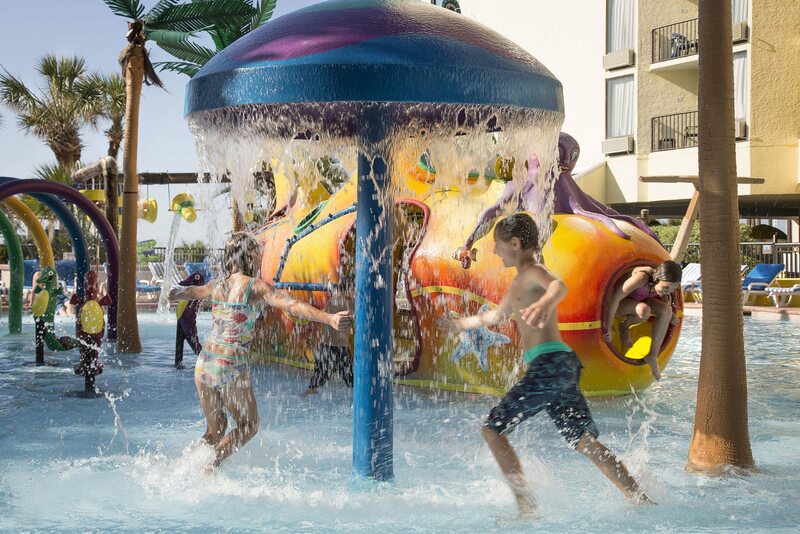 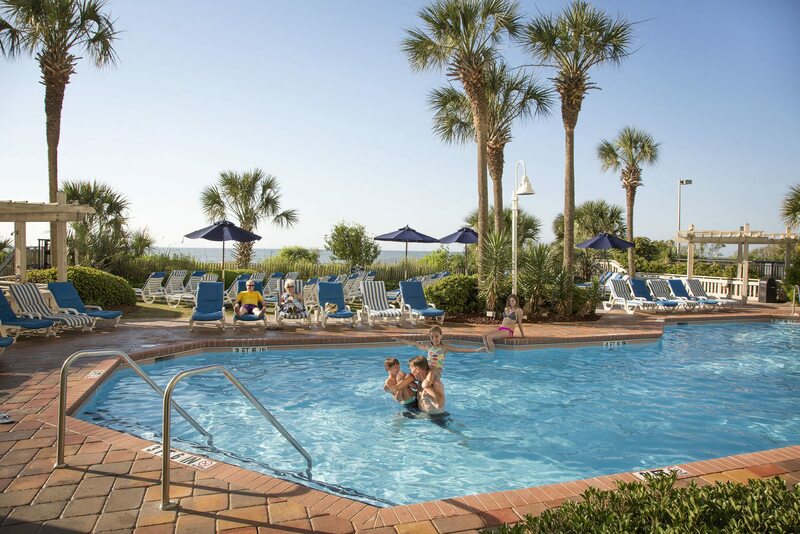 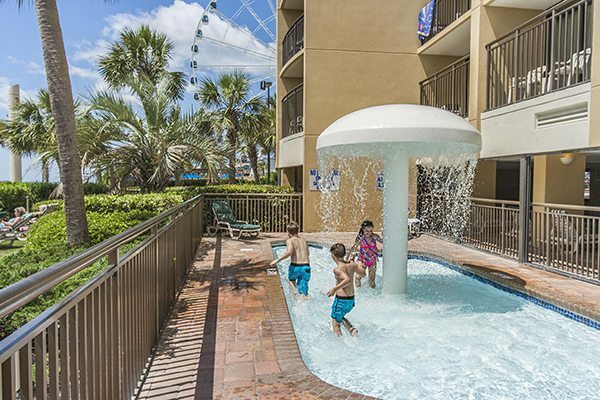 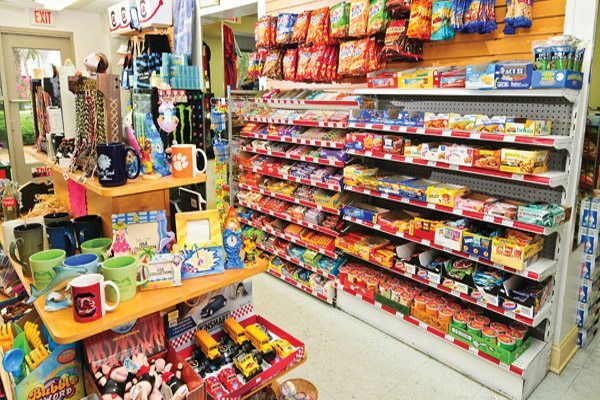 The top family resorts in Myrtle Beach, Coral Beach Resort & Suites, Sea Crest Oceanfront Resort and Holiday Inn – “At the Pavilion” are making the traditional Myrtle Beach vacation even better with their huge selection of onsite amenities and excellent discount programs. 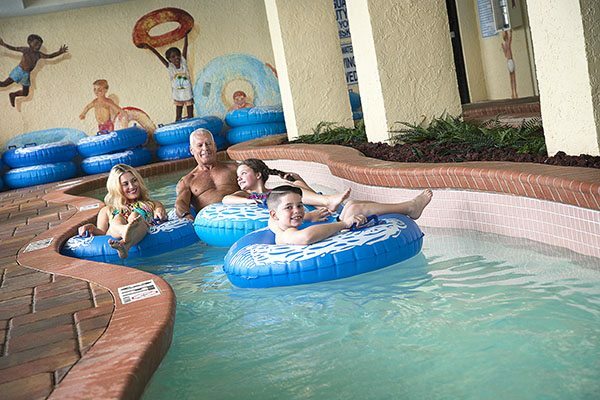 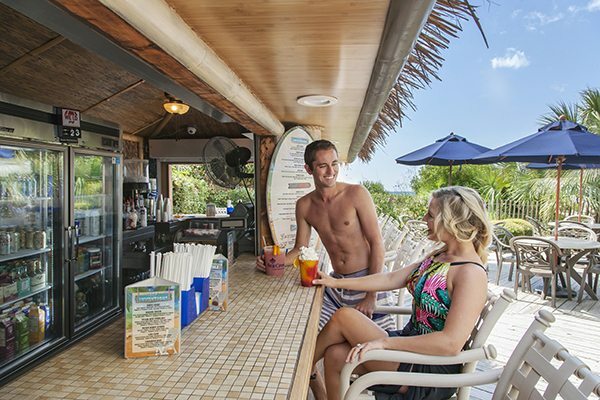 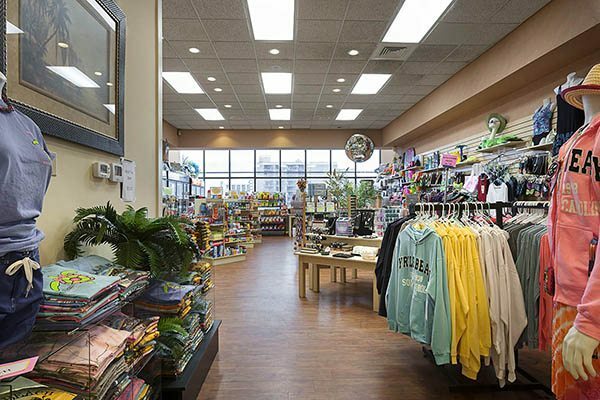 When you choose any of these hotels you’ll enjoy multiple pools and Jacuzzis, both indoors and out, lazy rivers, onsite bowling alley and water parks, live entertainment, recreation center with video arcade game room, beach bars and grills, an indoor bar and lounge, a breakfast restaurant, on site gift shops, an amusement park within walking distance and so much more. 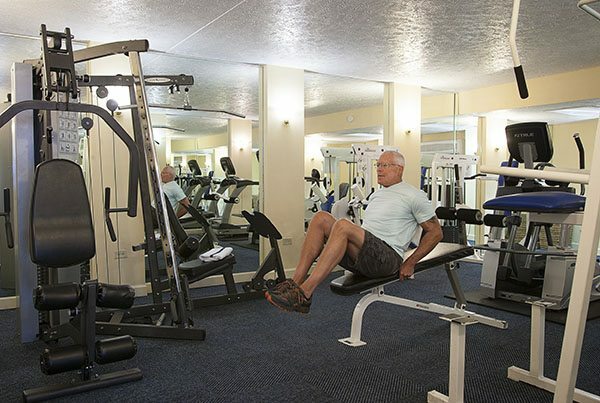 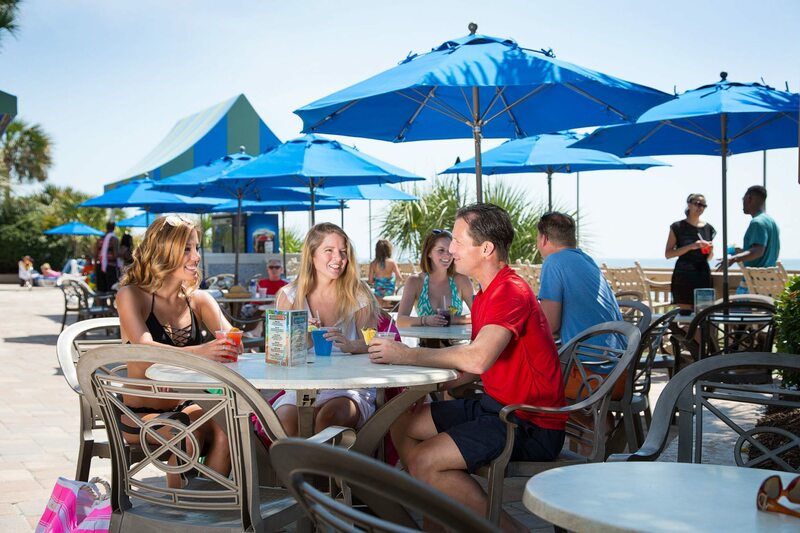 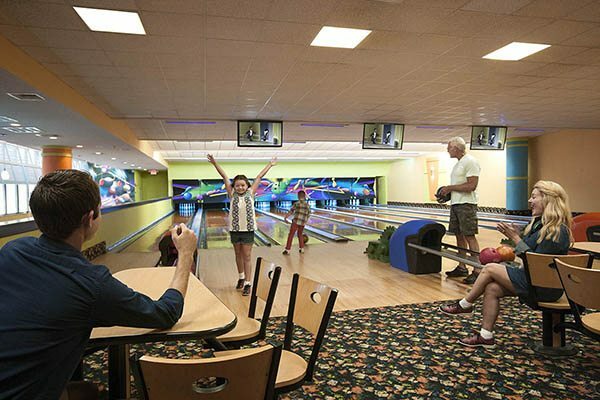 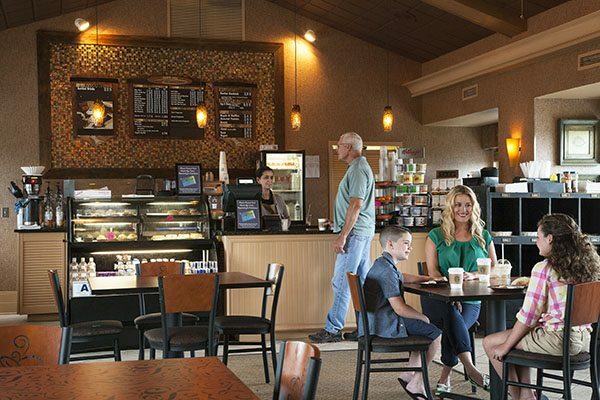 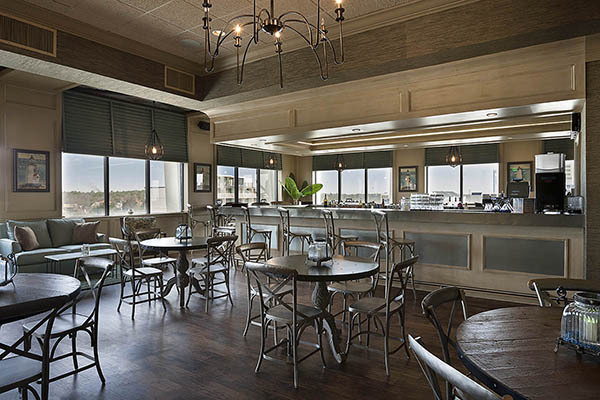 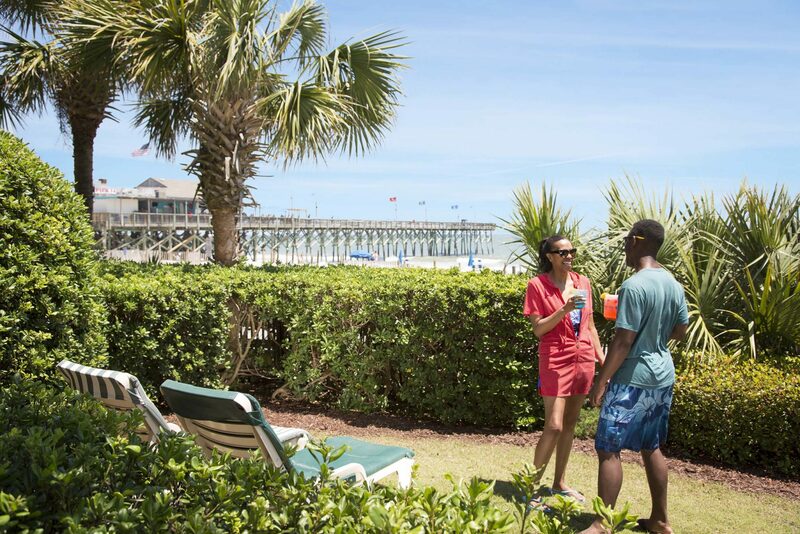 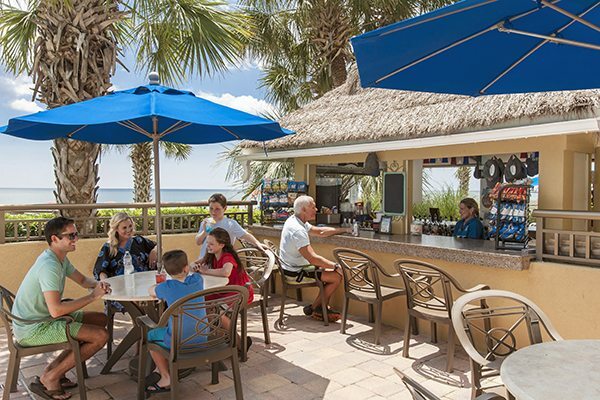 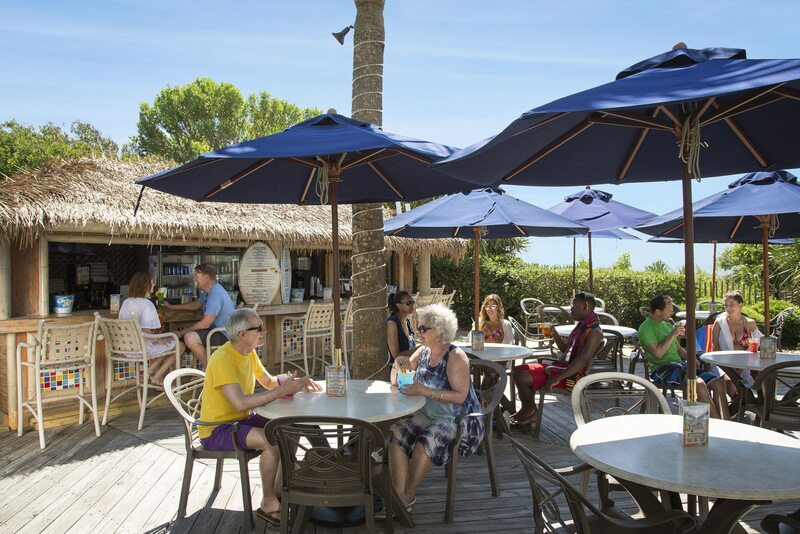 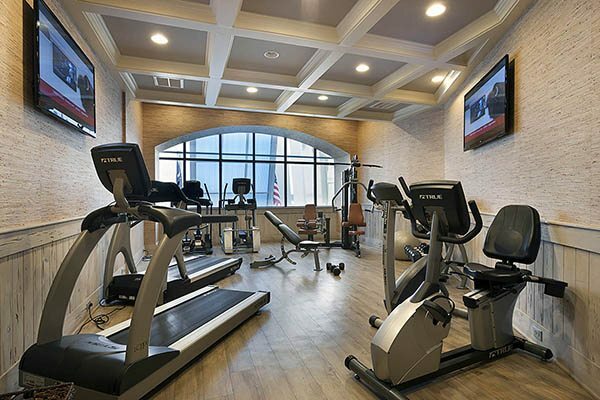 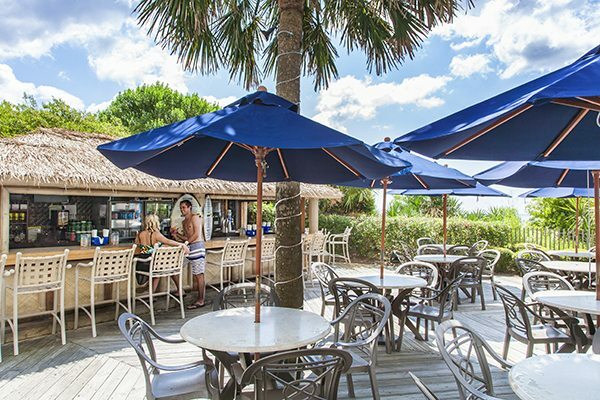 Choose from three premier Myrtle Beach Resorts boasting a variety of on-site amenities and dining close to your favorite area attractions. 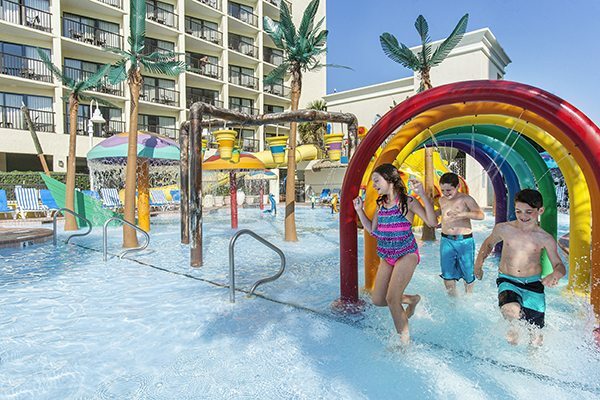 Find something for everyone to do from amusement and water parks to more than 100 area golf courses sure to suit any taste and budget! 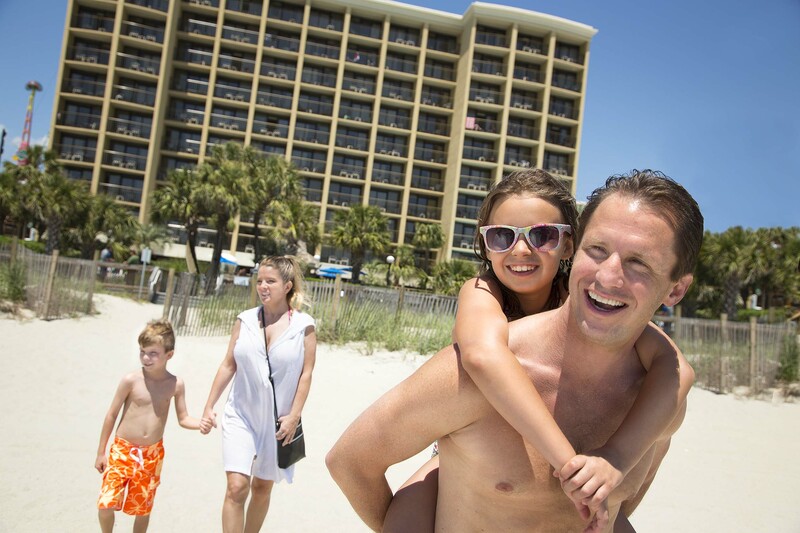 Take advantage of our Free Stays and Early Book Savings programs or change the dates of your reservation with our Vacation Protection Plan. Our year-round resort deals and special offers help you save on the perfect Myrtle Beach vacation so you can bring the entire family along! 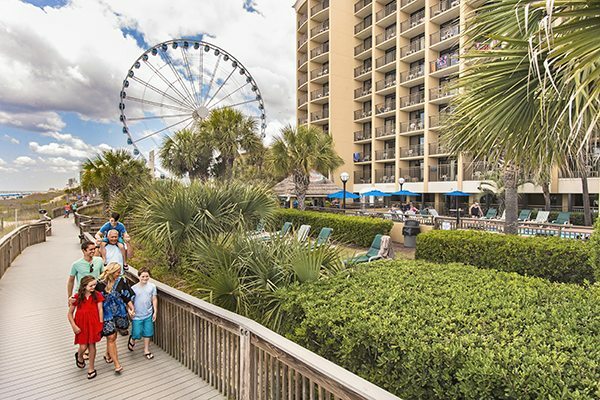 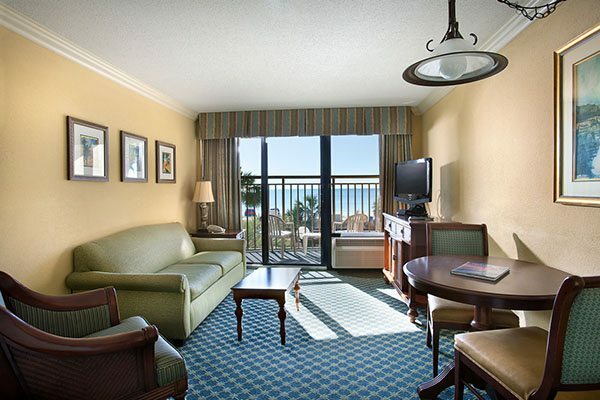 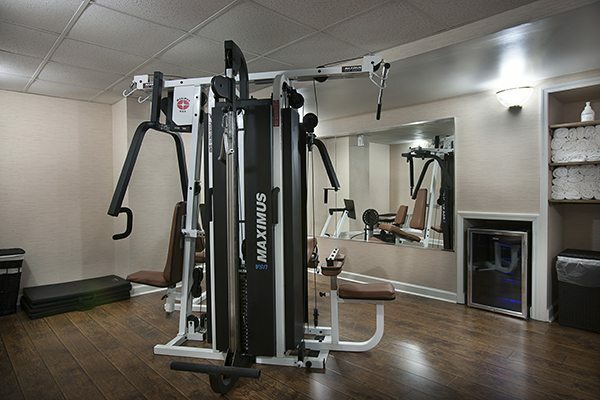 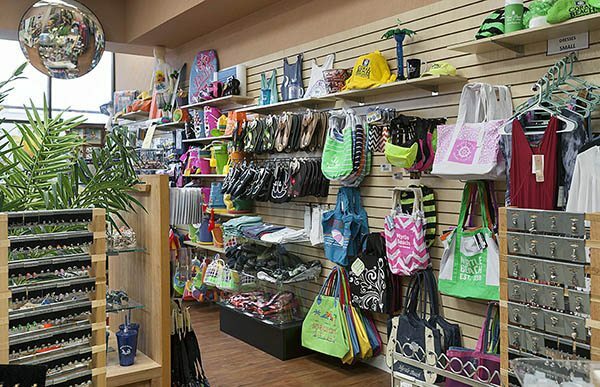 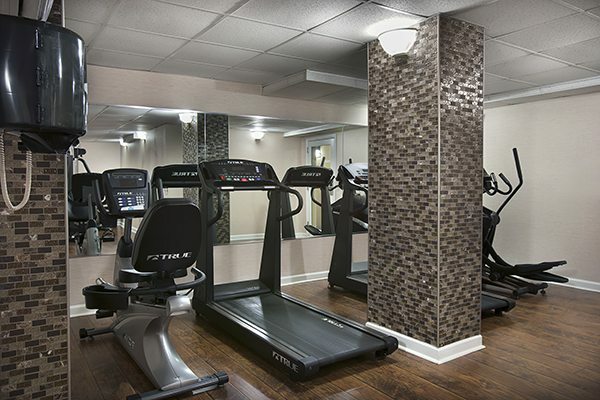 We take pride in our premier Myrtle Beach properties. 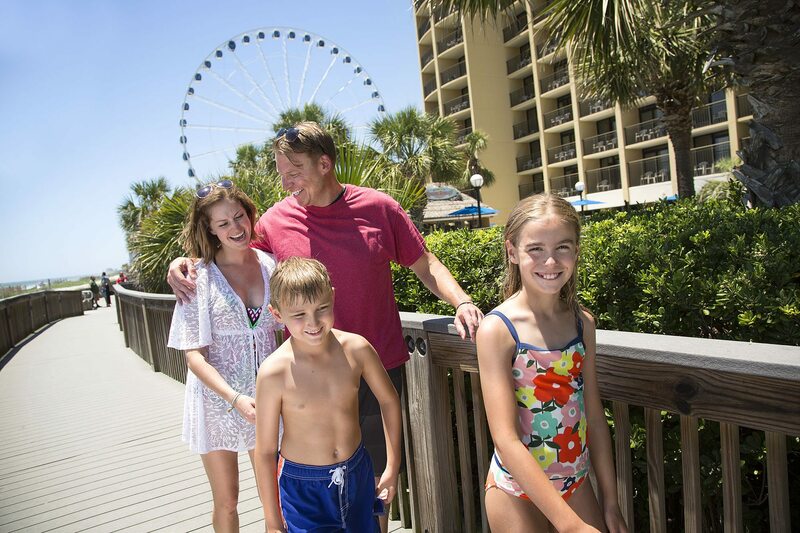 That’s why we’re a recipient of the 2017 TripAdvisor Certificate of Excellence. 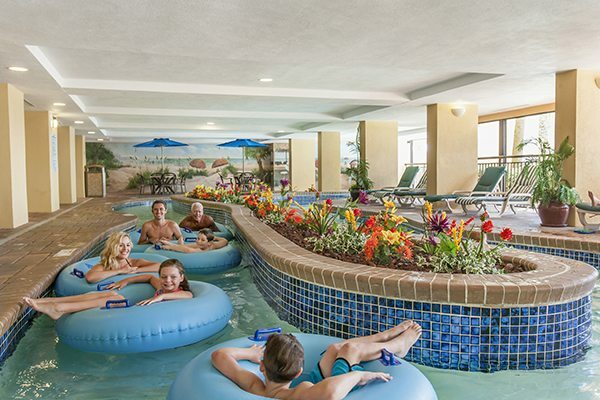 See for yourself and book today. 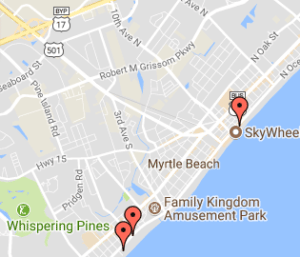 Did you know that the all of our premier Myrtle Beach properties are AAA Three Diamond Rated? 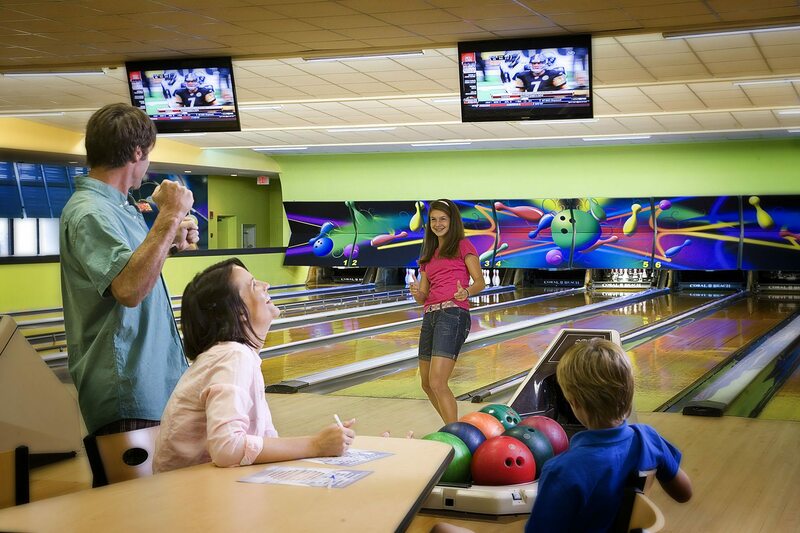 Click here to learn more about what the AAA Diamond ratings represent. 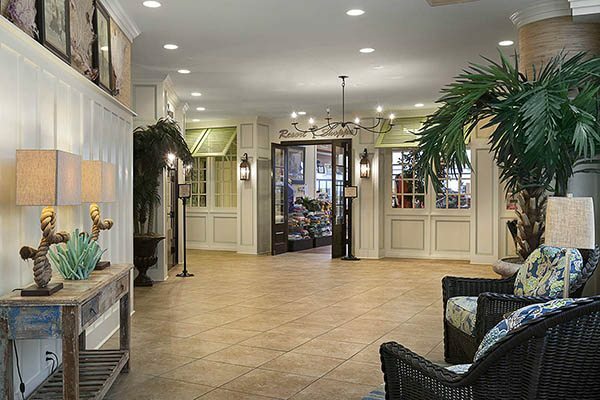 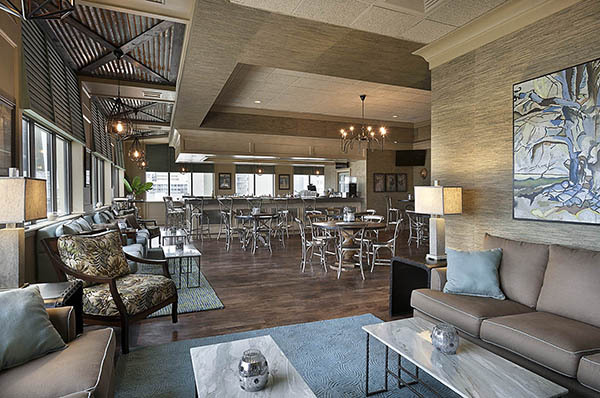 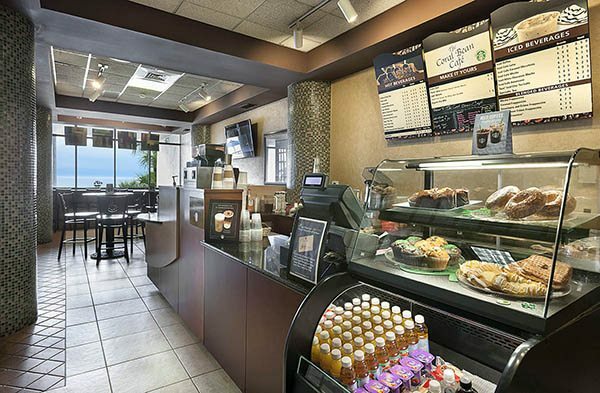 With multiple incentives to take advantage of, Holiday Inn – “At the Pavilion” offers up luxury at low prices. 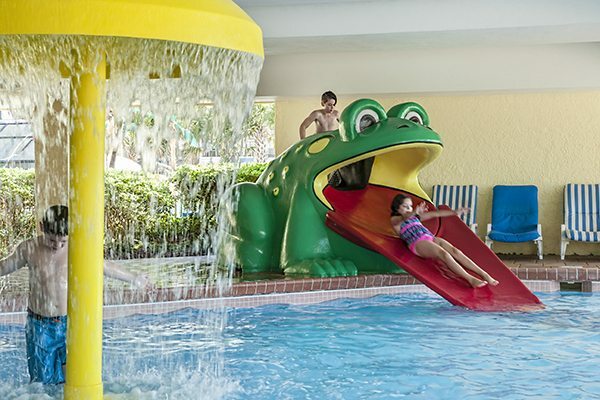 Earn free nights with our Free Stays and Low Price Guarantee program, OR save up to 35% by booking early through our Early Book Savings Program! 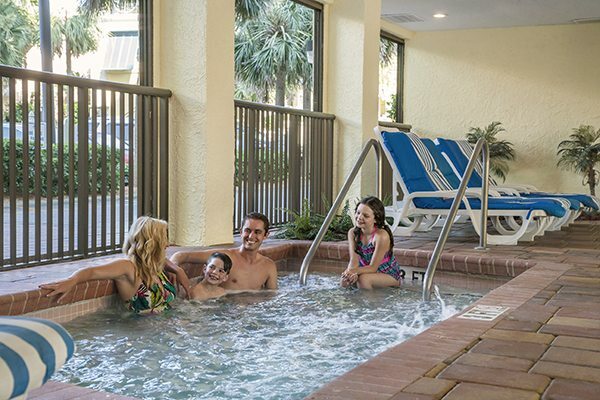 Book today and see why we say “100% Satisfaction Guaranteed“.